Ideal for all skin types, even acne prone and sensitive skin, Oxygenetix Oxygenating Foundation covers and treats a wide variety of conditions such as skin injuries, wounds, rashes, cracked/dry skin, acne scars, and rosacea. On post-surgical scars, patients are reassured and impressed that after-care includes safely camouflaging any evidence of surgery. Besides being the first truly breathable makeup, the foundation contains Ceravitae Complex, a patent-pending formula proven to increase oxygen uptake, stimulate skin cell production and help promote the healing process following most procedures. There has never been a makeup developed that gives compromised or aging skin so many benefits that can directly effect procedure results, both physically and psychologically. 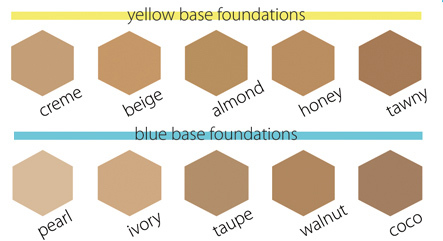 Oxygenating Foundation gives complete and natural coverage to even the most sensitive and compromised skin. When applied independently or over Oxygenetix Oxygenating Moisturizer, the foundation acts as a virtual second-skin, allowing it to breath with no occlusive oils to interfere with the body's natural healing process.